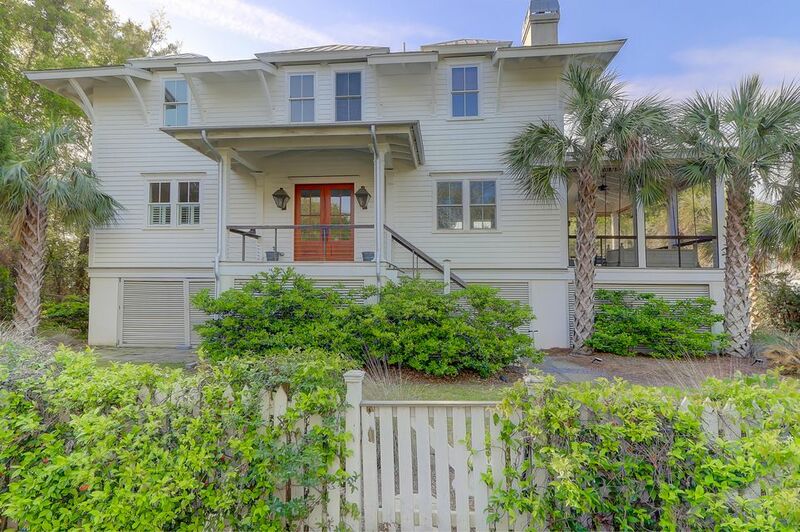 Sullivan’s Island encompasses a relaxing, upscale community that offers a unique and eclectic lifestyle. 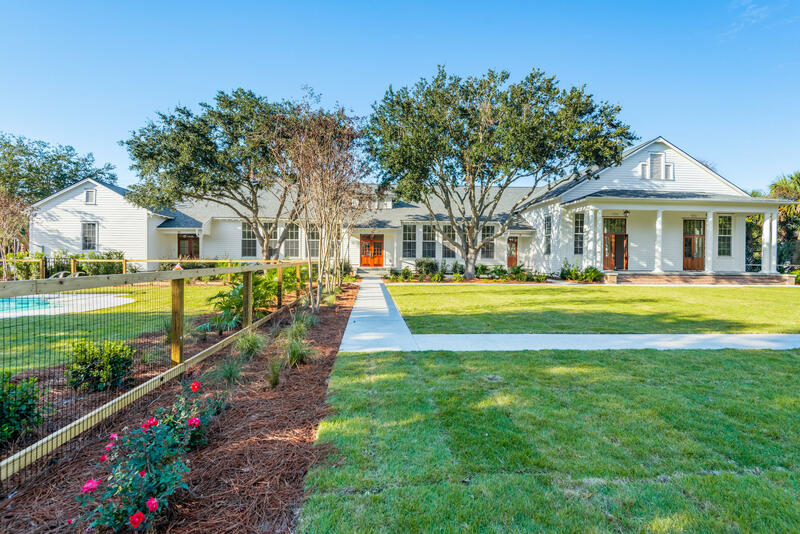 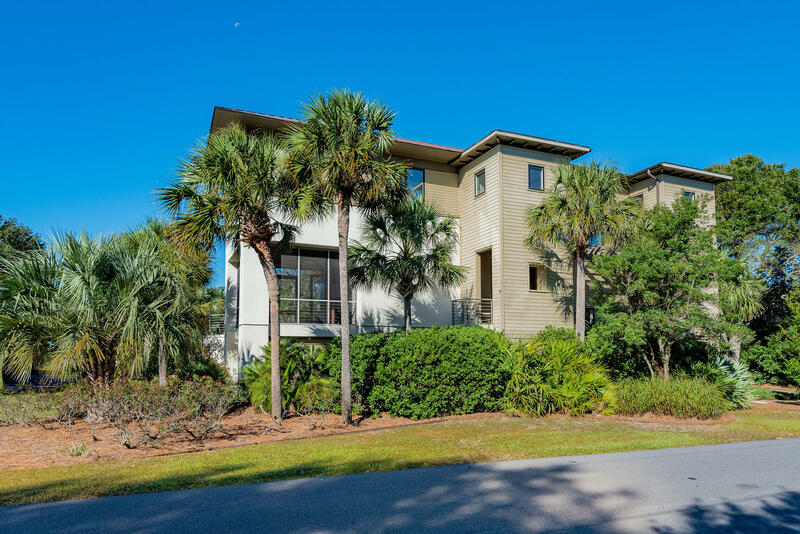 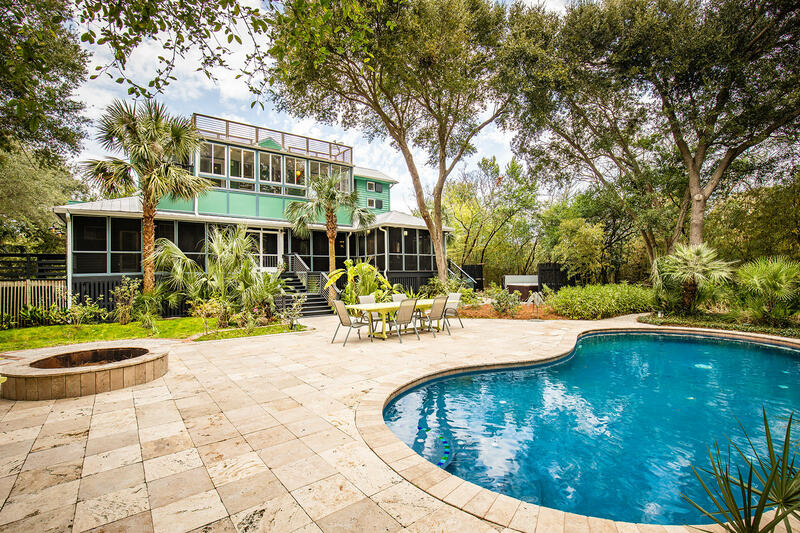 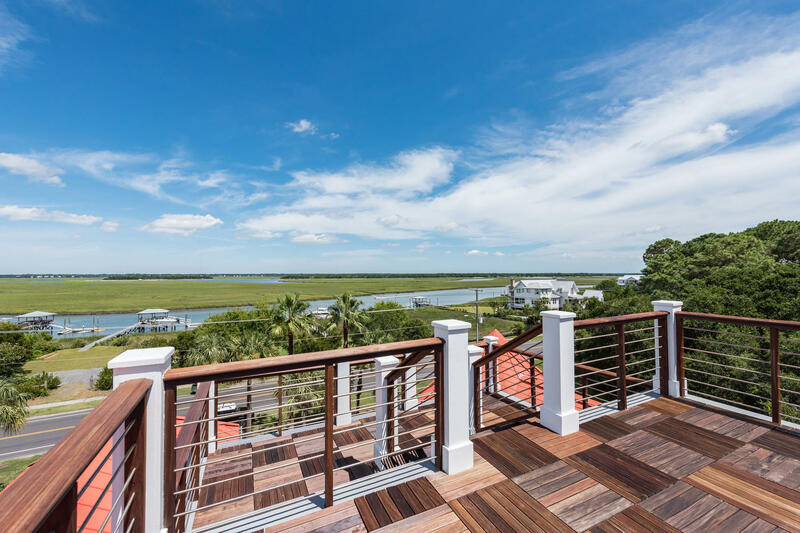 The real estate for sale on Sullivan’s Island is ultra-high-end and will appeal to people who are in search of a luxurious lifestyle. 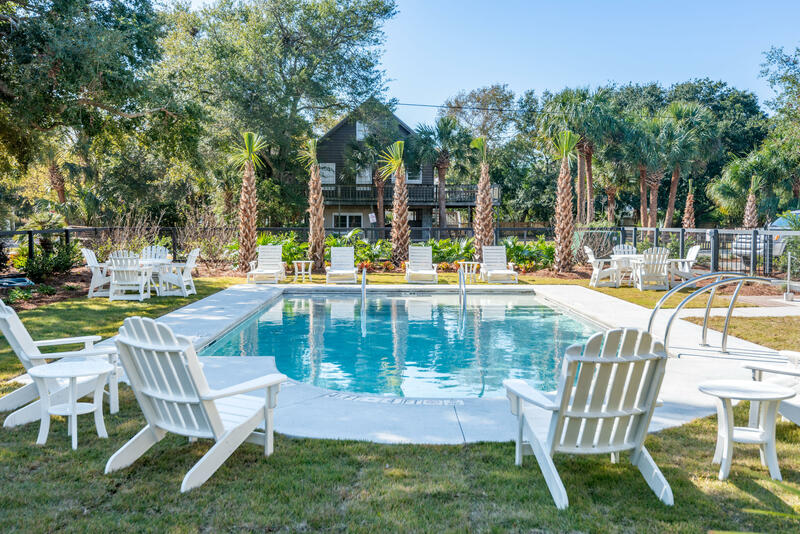 Sullivan's Island residents enjoy and maintain the elegant vintage sea island community that has exemplified the area for many years, making it a truly unique living environment that won’t disappoint. 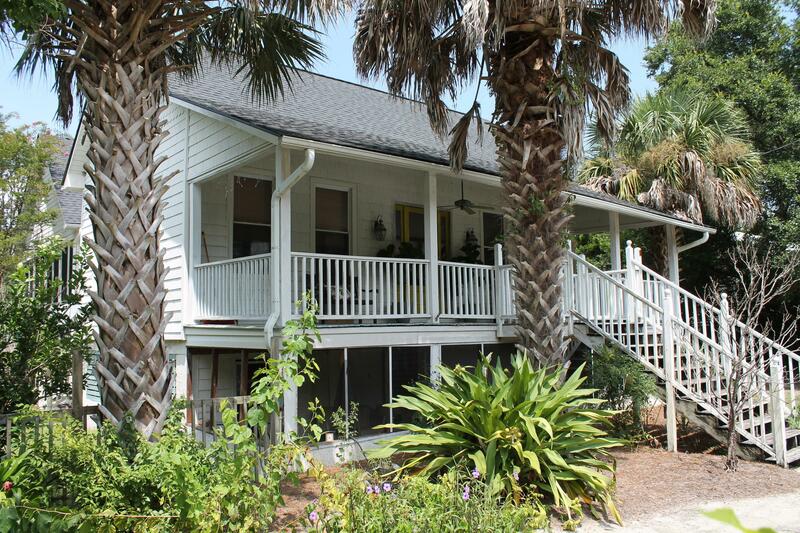 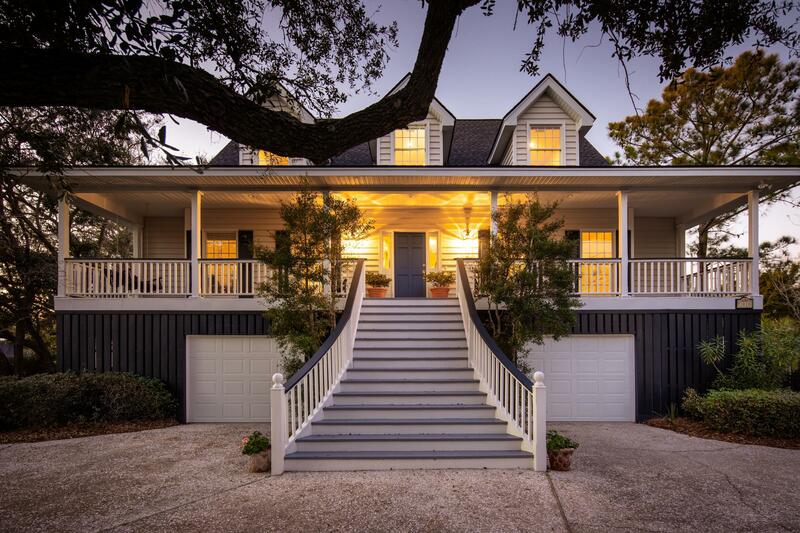 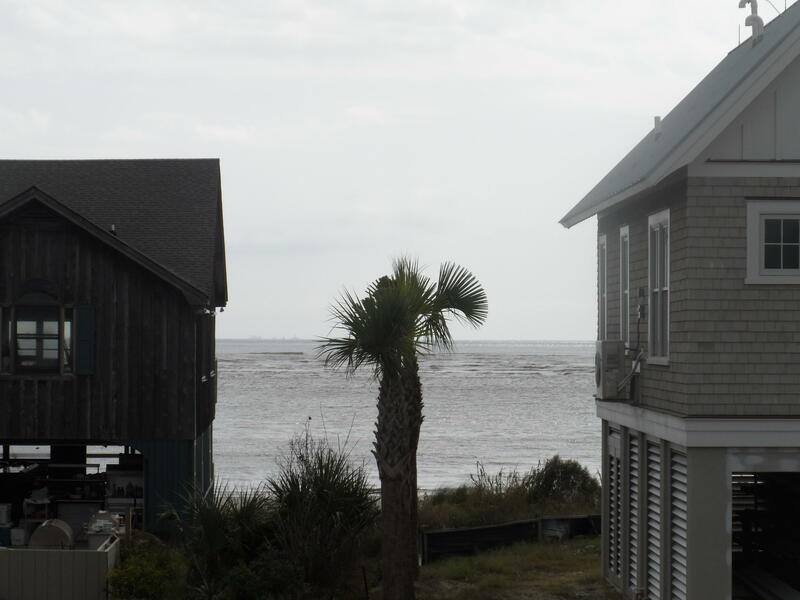 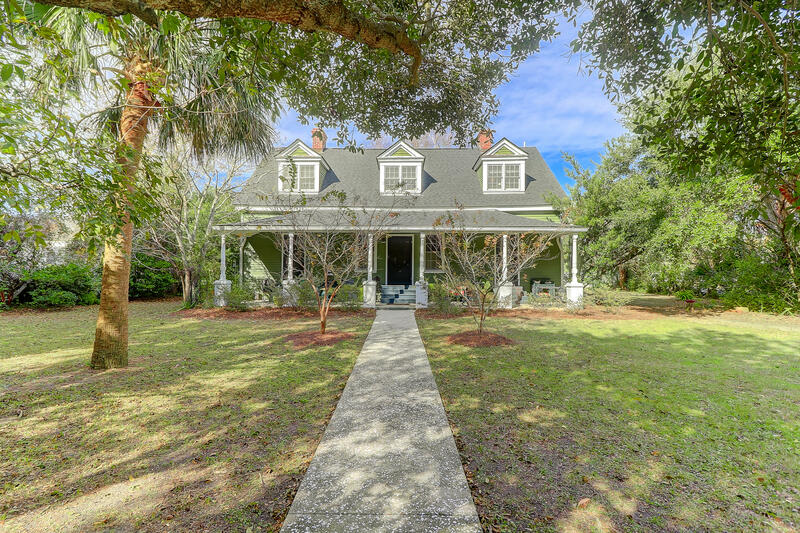 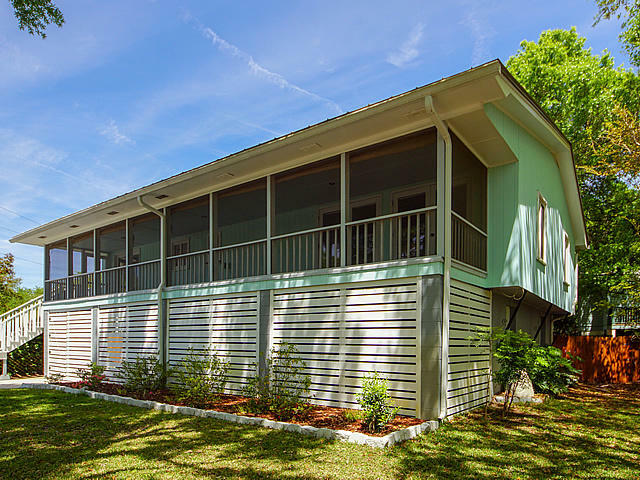 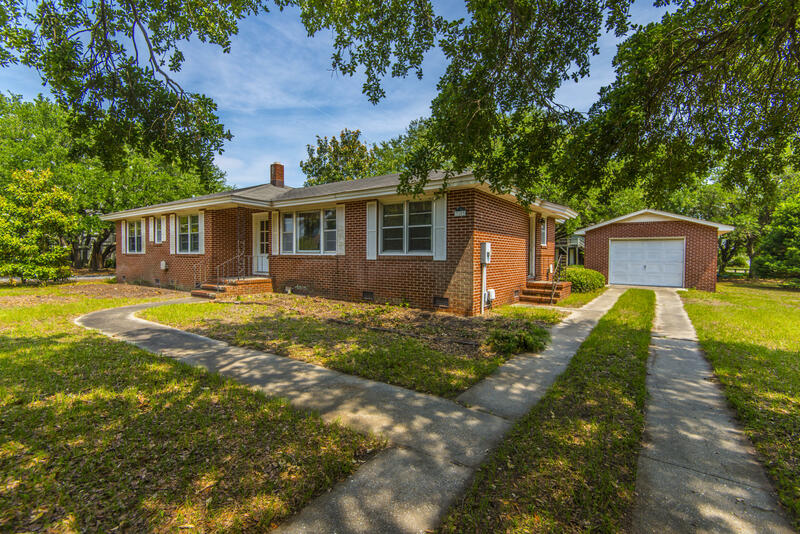 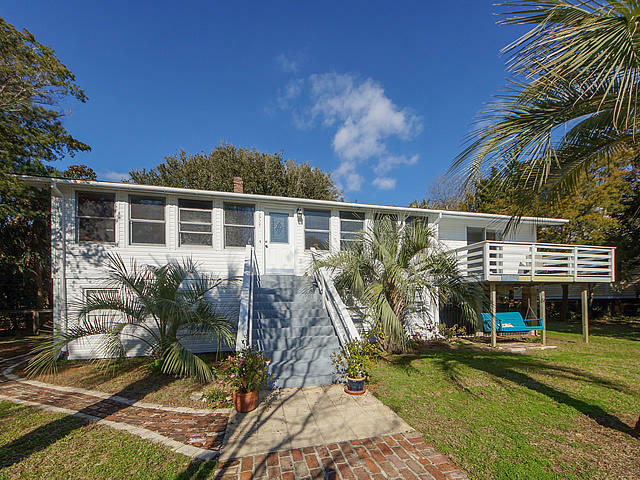 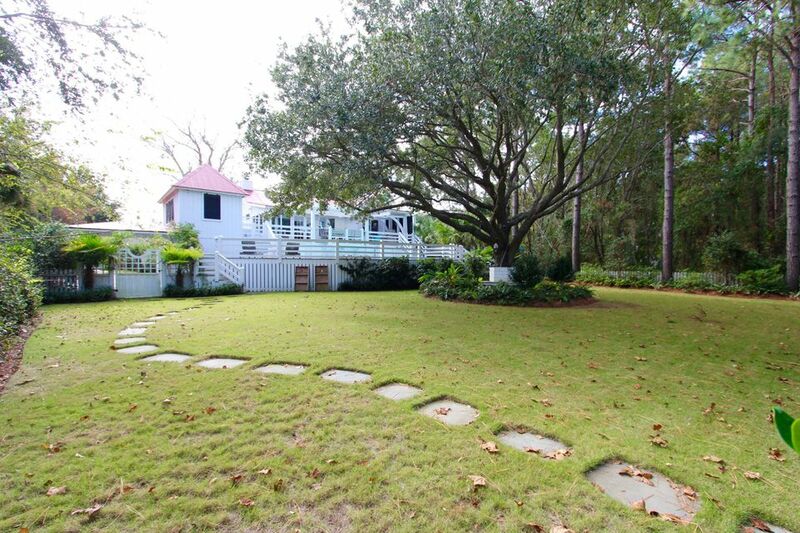 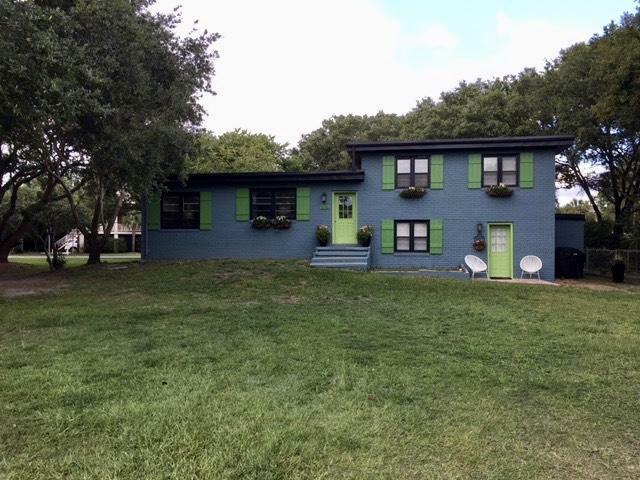 Sullivan's Island Homes - All Homes - All Neighborhoods - Sorted by price.